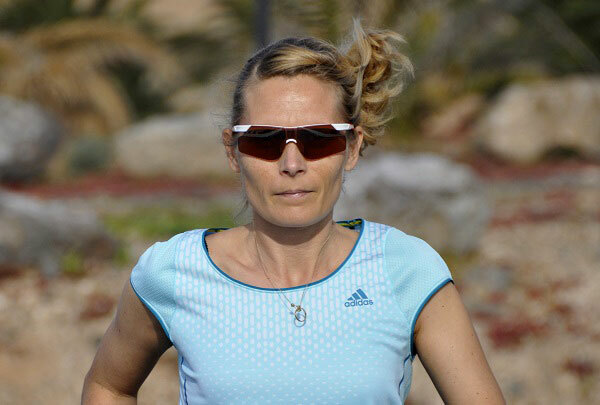 Time-to-Run adidas adizero tempo Eyewear – Piia Doyle tested the adidas adizero tempo, small frame eyewear. The sunglasses are designed to settle and fit lightly on the user’s face allowing for protection from the sun while training and racing. Piia Doyle, mother of 3 and Time-to-Run Suomi’s Editor, reviews the Skechers GOrun for Women. Relatively new to running but moved to a level that many would like to aspire to. The book is quite nicely written, even though we know most of it, they way it is written is so simple to understand. A bonus for any author trying to get their message across.